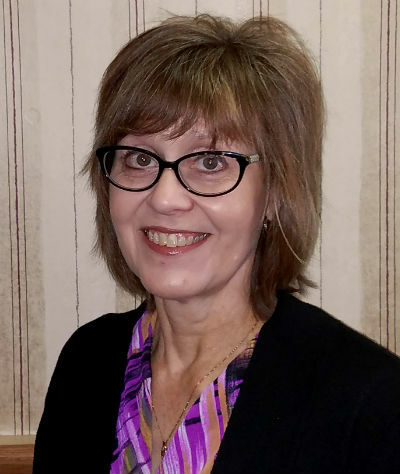 Our Staff - Wegner Insurance Agency Inc.
Karla joined the agency in 2004. Karla is committed to providing clients with the knowledge necessary to make the decisions that are appropriate for them. She is licensed in property and casualty, life and health and commercial. Trustworthiness and integrity are her priorities when providing customers with the service that they expect. She specializes in health, long term care, life, disability, home and auto. Carolyn Haley joined the agency in 2011. She is committed to integrity and brings years or experience in customer service and sales. She is a licensed Personal Lines Agent. She provides friendly, knowledgeable and caring customer service as she handles all areas of personal lines insurance. She likes to make understanding insurance "easy" for anyone who contacts the agency. Doyle Wegner is the owner of Wegner Insurance. He has been in the insurance industry for 29 years. Doyle is a Dave Ramsey Endorsed Local Provider for your Property and Casualty needs. His Dave Ramsey territory covers much of Northeast and Central Iowa. He is a very committed and loyal person, which carries over into his business and personal life. 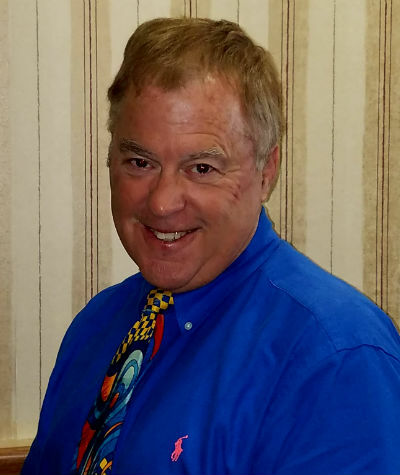 Doyle is a licensed Commericial, Life, Health, and Personal Lines agent. Integrity is top-priority for Doyle and his team. 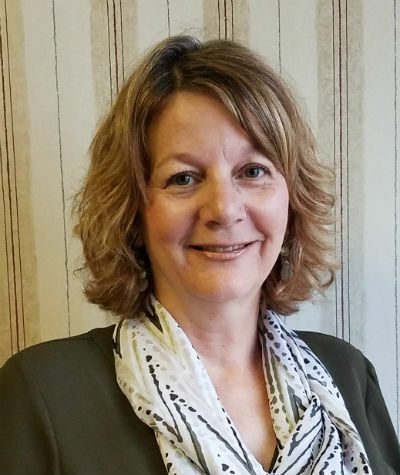 Meg Dolf is from Westgate, Iowa and has grown up in the insurance industry. Her father was an insurance agent and she can remember helping her father stuff envelopes with her siblings. 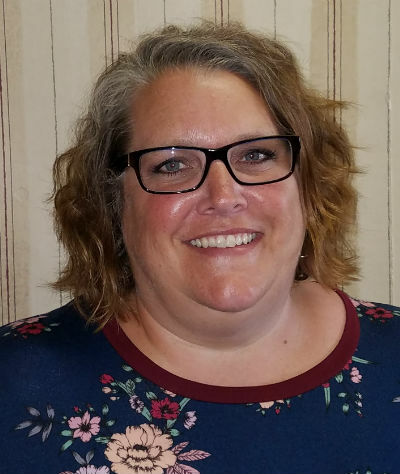 Since then Insurance has been in her blood and began working at Wegner Insurance Agency in January of 2015, she then passed her licensing exam in September 2015. Now that Meg is an agent, she specializes in personal lines insurance. She really enjoys helping clients and is learning new things about the insurance agency every day. Outside of insurance, Meg is very involved in the community. In the past she has helped with her kids’ little league baseball teams, and teaching vacation bible school. She now spends time outside of work helping with her kids’ classrooms. From making treats for a class party to supervising kids when a teacher needs help, Meg is always willing to lend a helping hand. Meg enjoys spending time with her husband Brad and her kids, as well as her extended family. She is one of seven kids and tries to spend as much time with her family as possible. She also enjoys fishing, reading, going to the movies, crafting, and watching her kids (Rachael, Adam, and Nathan) in all of their activities (band, sports, chorus, etc).